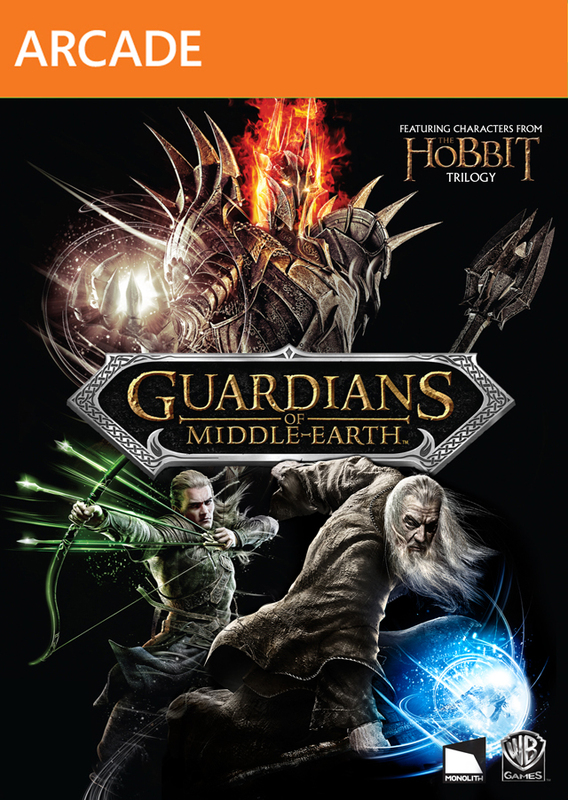 Guardians of Middle-earth continues to bolster its roster of playable heroes in rapid-fire succession, as Warner Bros. Interactive Entertainment and Monolith Productions announce Saruman the White. As Chief of the Wizards, Saruman holds dominion over the rest of the order, including Gandalf the Grey and Radagast the Brown, both of whom have already joined the struggle for the lanes of Middle-earth. 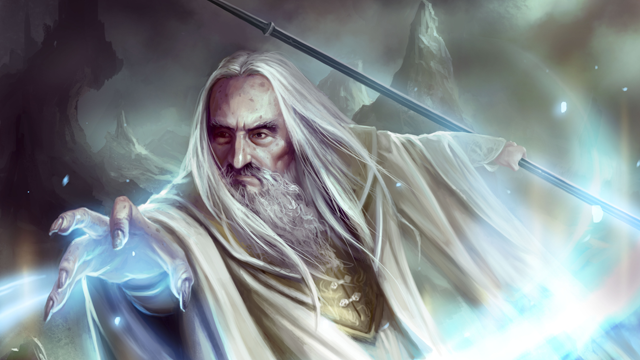 Saruman brings powerful enchanting abilities to the battlefield with a bevy of skills designed to hinder opponents and lay down significant damage in a wide area. Using his Spies of Saruman ability, the White Wizard slows his opponent, dealing damage over time and revealing hidden enemies. For more straightforward encounters, Saruman can focus his magic for area-of-effect ability damage and a useful stun and transition from the defensive to aggressive with his bursting shield, which silences the enemy upon detonation. Saruman marks the first downloadable character revealed since the conclusion of the Season Pass. As such, he is not accessible by those who’ve already purchased a pass and must be unlocked separately for 160 MSP. To check out Saruman laying waste across the lanes of Middle-earth, check out his official character trailer after the jump.